Digital frame 2666 photographed by Jose Gonzalez, February 28, 2010, around 10 PM Central, Weslaco, Texas. Weslaco is a city of about 27,000 people in Hidalgo County, Texas, some 60 miles west of Padre Island and the Gulf of Mexico. 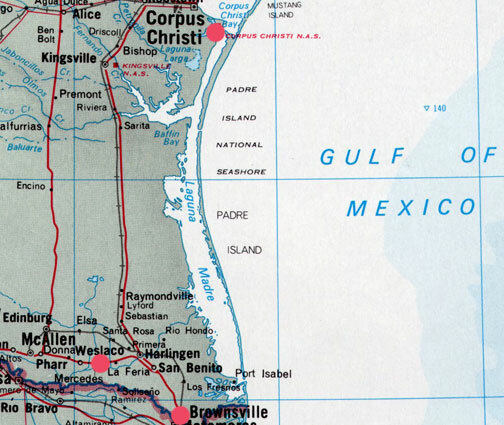 Corpus Christi is north and Brownsville is a few miles southeast. 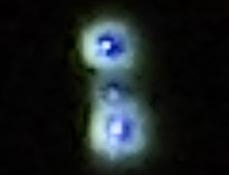 May 27, 2010 Weslaco, Texas - Over the past forty years, there have been many high strangeness UFO reports from the Brownsville to Harlingen, Texas, region near the Gulf of Mexico. Here are some case files from Unexplained! © 1999 edition by Jerome Clark. Next PostNext New Fungus Strain Killing People and Animals in Northwest.